Check your balance on your Smartcard! We want to help you get the most out of your budget when on campus with Way2Pay. We know that quite a few students still have funds on their smartcard that they can use in the catering outlets across campus. So next time you are getting a sandwich or drink why not check your balance? 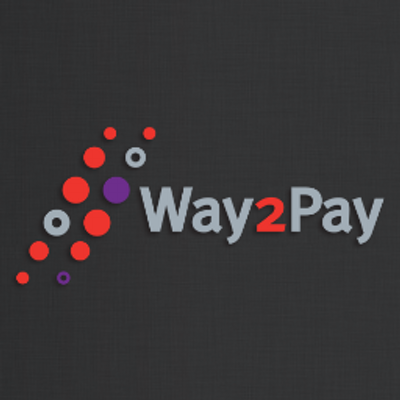 You can also check your balance by logging in to the Way2Pay website or mobile APP. Way2Pay is a safe and easy way to carry money which you can use at all of the University food and drink outlets all at the tap of your student smartcard. You can securely transfer money to your smartcard from home or on the go through the Way2Pay mobile app. What’s more – if your money’s low and you need a little help then guest top up allows friends and family to transfer money to your card all from the comfort of their sofa. By using Way2Pay you can get access to a range of deals and offers helping your money go even further.